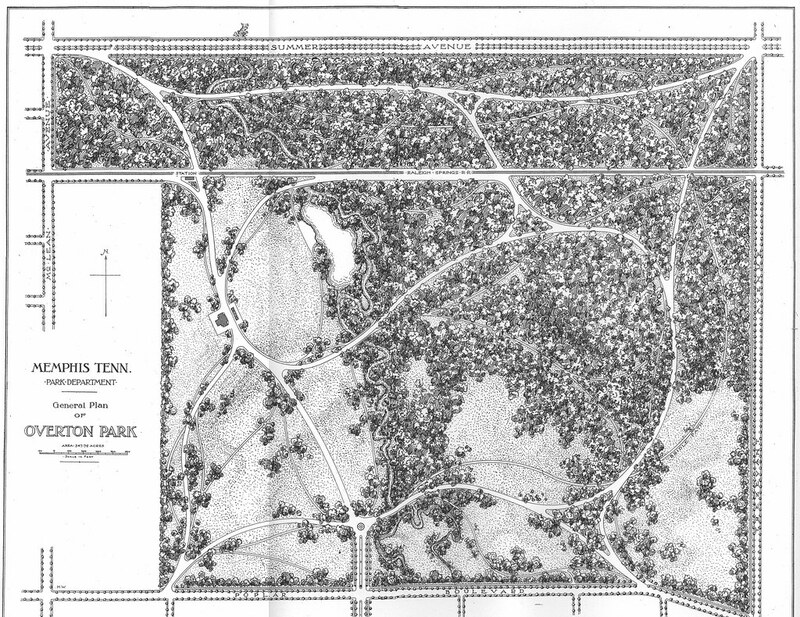 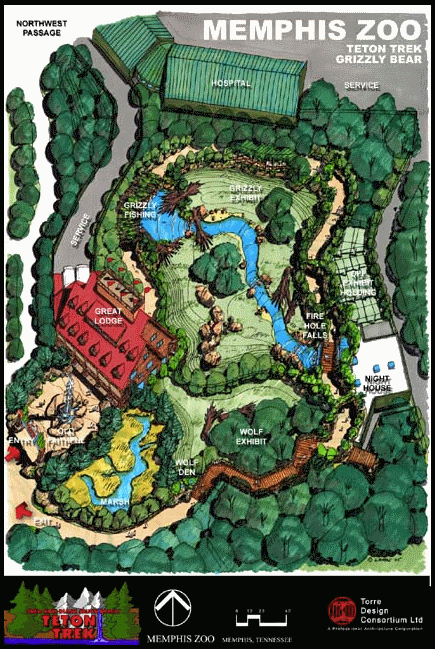 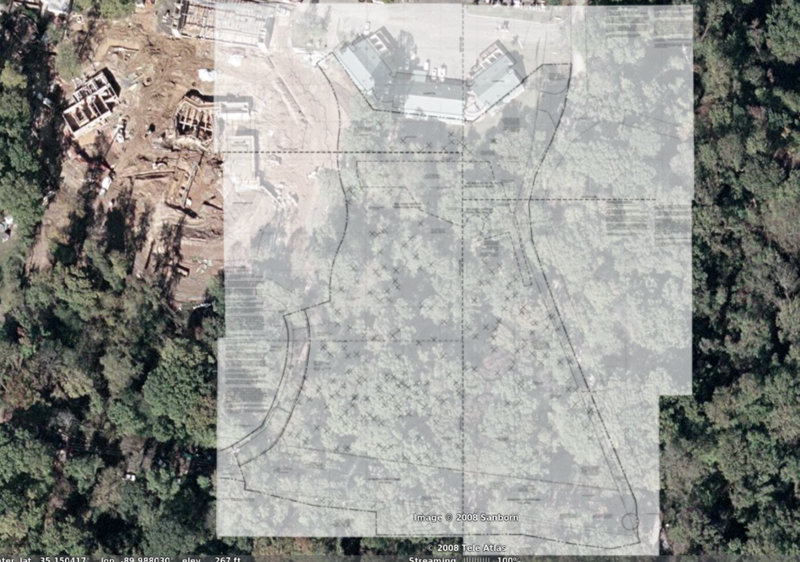 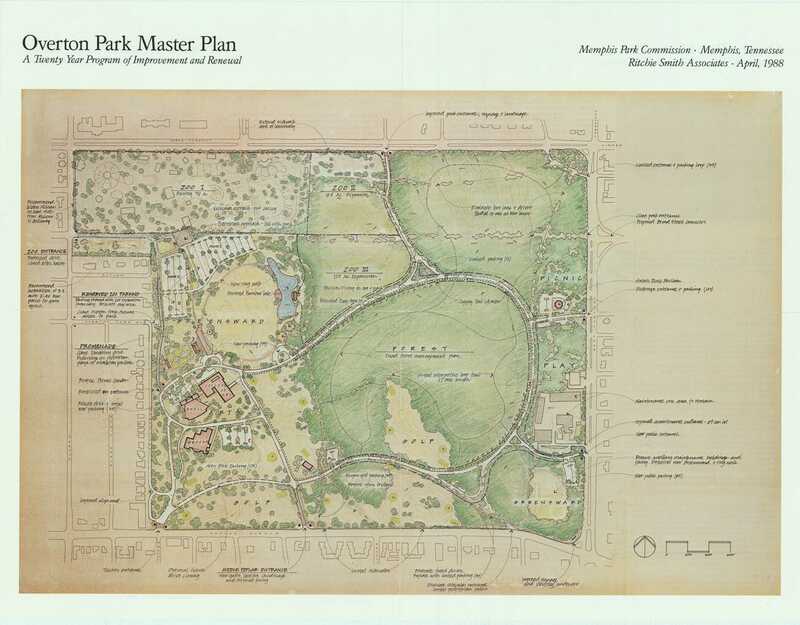 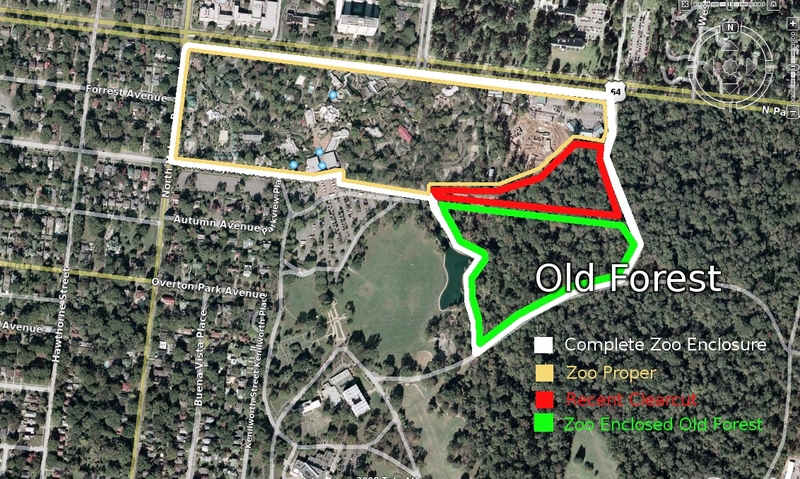 Citizens to Preserve Overton Park: We've got answers! This information was originally published on September 23, 2010. 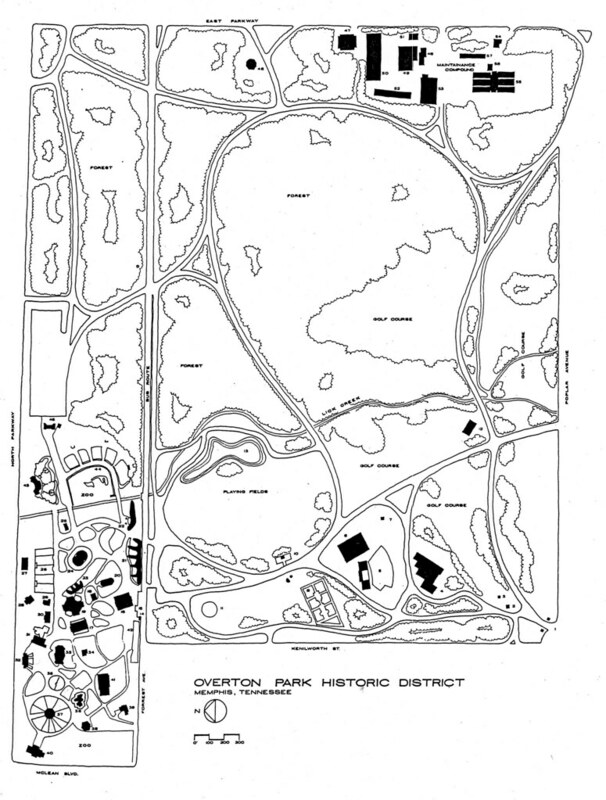 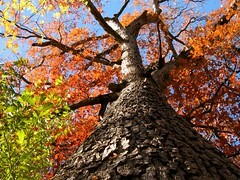 Our group does not oppose the idea of a conservation easement to protect Overton Park as a whole. 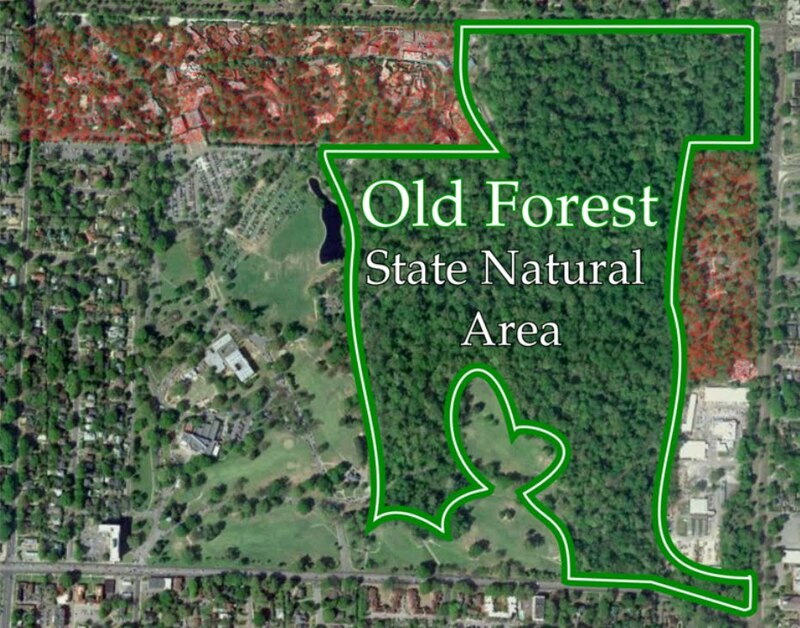 However, it is our position that a private conservation easement alone cannot give sufficient protection to the Old Forest. 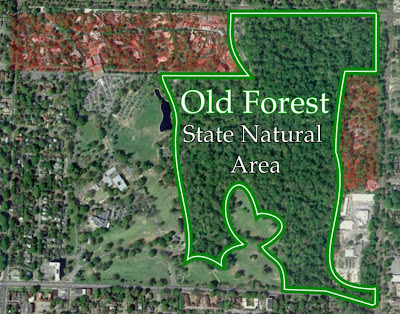 We have researched both options extensively and have consulted with attorneys who are familiar with the applicable laws.